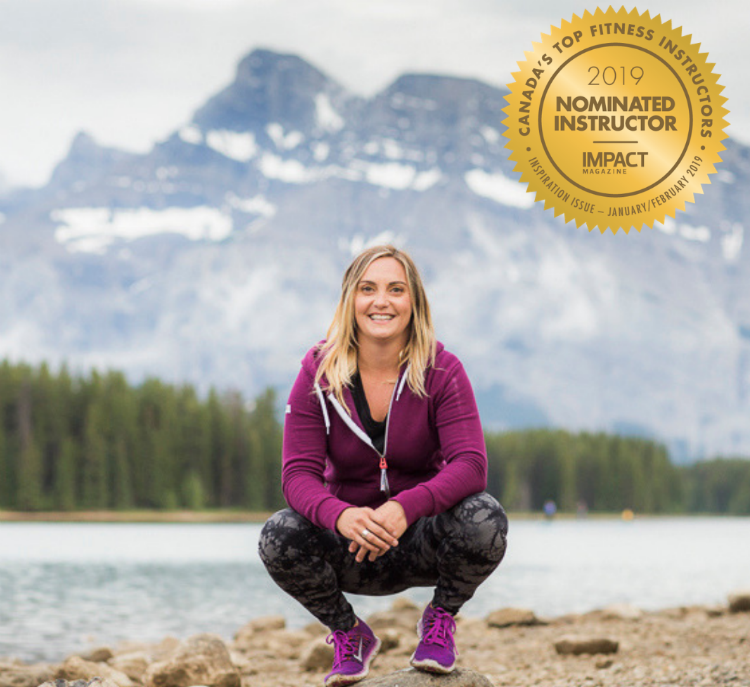 Bow Valley CrossFit was born in 2018, created by Liz and her passion for CrossFit and its direct benefits to health and wellness. 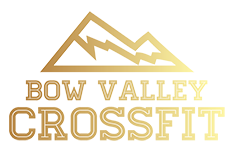 CrossFit is a fun type of group exercise that utilizes a wide variety of movements and equipment and is designed for all ages and fitness levels. CrossFit workouts are tailored to maximize your time in the gym and ensure you leave after an hour sweating and fulfilled. The workouts are varied and delivered in a safe and effective way to ensure you feel comfortable. Regardless of your age, gender or fitness level, we have a program that will enhance your everyday life. Let us do the thinking for you; show up, turn off your brain and turn on your body, we’ll take care of the rest. Our coaches are here to help you become the best version of yourself. We lead with passion and enthusiasm and keep you accountable for your goals. Come and start your CrossFit journey with us, sign up for your free class today or join our ‘Couch to CrossFit’ program and learn all the basics before jumping into regular classes. My whole life I have been involved in sports and fitness. I studied sports science in the Uk for two years before making my move to Canada in 2002. I am an avid Cross-Country Mountain Biker and competed in long-distance events such as the 24 Hours of Adrenalin Solo. In 2012 I was introduced to CrossFit and was instantly hooked. I have always been lucky in that I love going to the gym, but CrossFit added a level of variety, intensity and social interaction that I had not experienced before. I quickly found that the workouts enhanced my biking and many other aspects of my health and well being. I am excited to help others reach their goals, improve their fitness and generally experience a better quality of life. I love to teach others and pass along my knowledge.